Little seems to have changed since Deng was one of the so-called ‘lost boys’: the tens of thousands of youths who roamed the bush during the civil war that ripped the nation apart from 1983 and 2005. 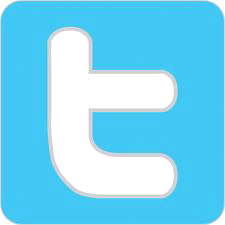 Dave Eggers told the world their story in his 2006 book What is the What. That story made Deng feel like he had no rights as well. “The true story of the lost boys has yet to be told,” he said. Last weekend, Deng led hundreds of sympathisers and a police marching band in a demonstration in support of free and peaceful elections. 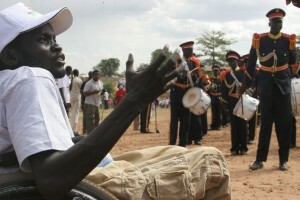 He led the protest march in Juba, the capital of South-Sudan, from his wheelchair. Deng’s long march with the lost boys, 20 years ago, cost him his legs. It did little to diminish his strength however. “The atmosphere in South-Sudan now is not unlike the one in America during the Gold Rush. You can build something here, you can make history,” he said. Deng dwelled through the unforgiving and deserted landscape of South Sudan for months. First, he travelled from his village, near the city of Bor, to the Ethiopian refugee camps, where he arrived in 1989. Even though the camps were run by the United Nations, the SPLM was free to recruit children and conduct military exercises there. “I wanted to go to school. I didn’t want to fight,” Deng recalled.